for $379,000. This home was built in 1971. 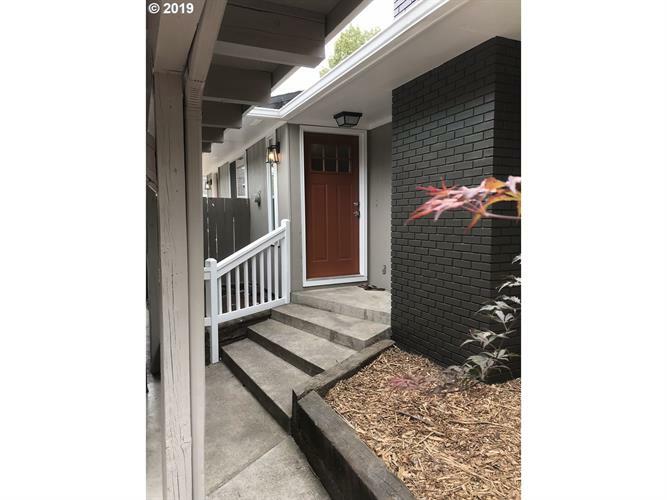 Cash flow income property near Willamette University. Fully remodeled & updated, tastefully designed with modern finishes. Super clean and cozy. Easy care. Not your regular duplex, these are two separate houses. 2 bedrooms/2bath, laundry room & storage room for each house. All new appliances including Refrigerators. Full-size Washer & Dryers are also included. Turn key investment opportunity.